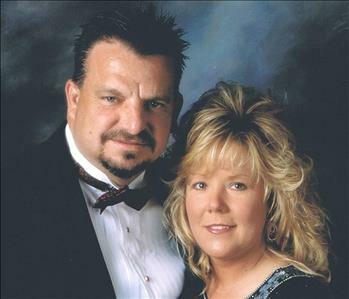 As a locally owned and operated restoration team, led by locals Grace and Richard Clark, we have been proudly serving Dallas and its surrounding areas since 2005. We have worked hard to continually improve both our response to emergencies and our focus on the customers we serve. Not only has this awarded us accolades in the industry for customer satisfaction, but it has given us an A+ rating with the Better Business Bureau, and it has also made us a renowned choice throughout Dallas County for mitigation and restoration services. We have more than 30 full-time, IICRC-certified technicians offering quality restoration services that our Dallas area customers have come to expect. To exceed your expectations during an emergency that threatens your property, each of our technicians pursues continued education opportunities with our classroom at our primary facility. 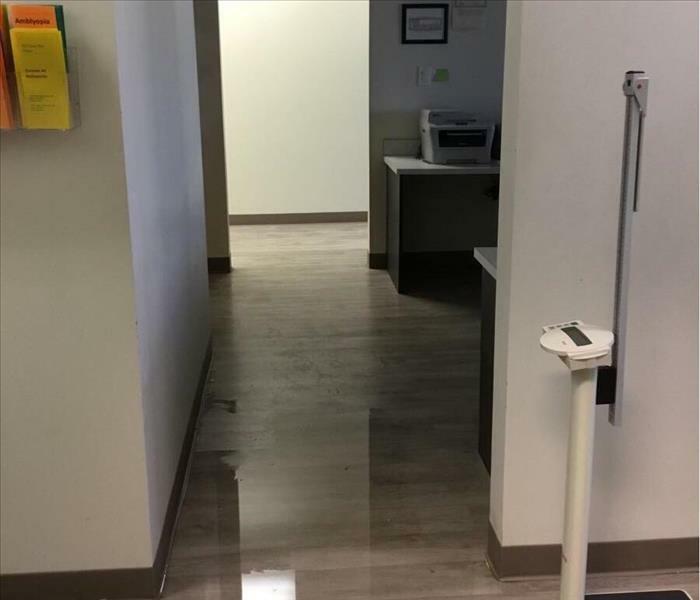 Our team offers mitigation, restoration, abatement, remediation for effects from water, fire, floods, storms, mold, lead, indoor air quality threats, and potential biohazardous situations. 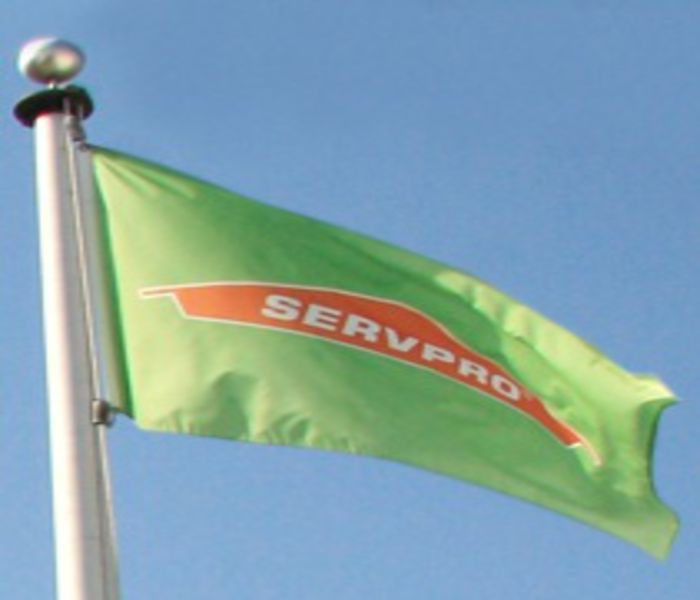 With over 1,500 units for drying and dehumidification to go with more than 25 ‘locally owned’ service vehicles and production trailers, our SERVPRO of Southeast Dallas County professionals are certified as a Large Loss Recovery team. We have the large generators, desiccants and semi trailers to respond 24/7 when disaster strikes. We have a heart for the communities we serve because we live here too. We sponsor and support area charities, organizations, and drives designed to help those in need or provide recognition and awareness. Our team supports the American Red Cross, Operation Kindness, SPCA of Dallas, the Susan G Komen Race for the Cure, Give a Kid a Coat Drive, and sponsors the NCAA Football’s SERVPRO First Responder Bowl played at the Cotton Bowl here in Dallas every year. Our team maintains seats and memberships with organizations that both verify our credibility and help to keep our company attuned to the needs of Dallas and its local communities. Not only is our team Texas HUB and WBENC-Certified, we also retain membership in the Dallas Builders Association, Dallas Claims Association, and the Cedar Hill Chamber of Commerce.